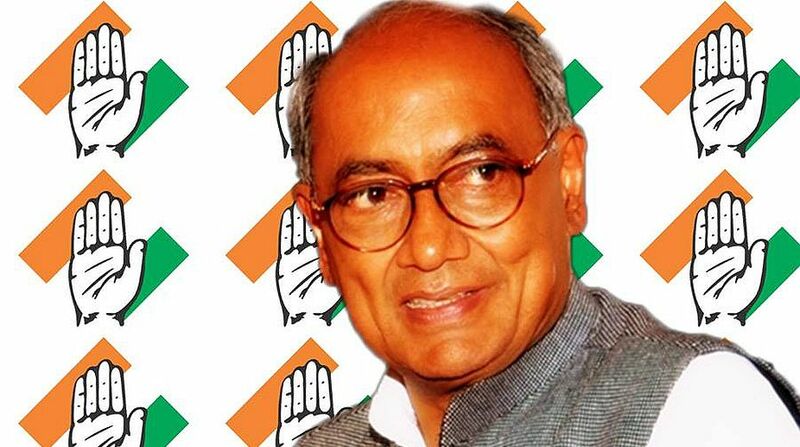 Former chief minister and Rajya Sabha MP Digvijay Singh has been made chairman of a 13-member coordination committee for Madhya Pradesh where Assembly polls are scheduled at the year-end. Senior leaders, Mahesh Joshi, Rameshwar Neekhra, Satyavrat Chaturvedi and others are included in the committee. Congress general secretary Ashok Gehlot on Tuesday issued a letter stating that six committees have been made. These include coordination, election campaign, election planning and strategy, manifesto, disciplinary action and media-communication committees. Jyotiraditya Scindia will be the election campaign committee chairman as announced earlier while Suresh Pachauri, Rajendra Singh, Hazarilal Raghuwansi and Manak Agarwal have been named chairpersons for election planning and strategy, manifesto, disciplinary action and media communication committees respectively. The AICC released the names of members of all these committees. Twenty district Congress committee chiefs including one for Gwalior have also been named. Devendra Sharma has been made president for Gwalior district which had lain vacant for two years.